I am inspired by many bloggers like Neil Patel, Brian dean, and Darren Rowse. For me these are the top bloggers globally, I had learned a lot, almost A to Z blogging guide from these living legends. Web blog is always going to increase in numbers, as many of them love to be a professional blogger. First, I created a blog with Blogspot domain, then I realized it is not working well in terms of SEO or to rank a blog and also for branding it won’t work. Soon I got a custom domain and noticed the improvements in my traffic. There are many ways to make money online, but I prefer Blogging. It’s not necessary you should start with WordPress if you are confused you can create a Blog using Blogger, which will provide you free Hosting. 1 Blog Meaning or What is a Blog ? 3 How to Start a Blog for Free and Make Money? 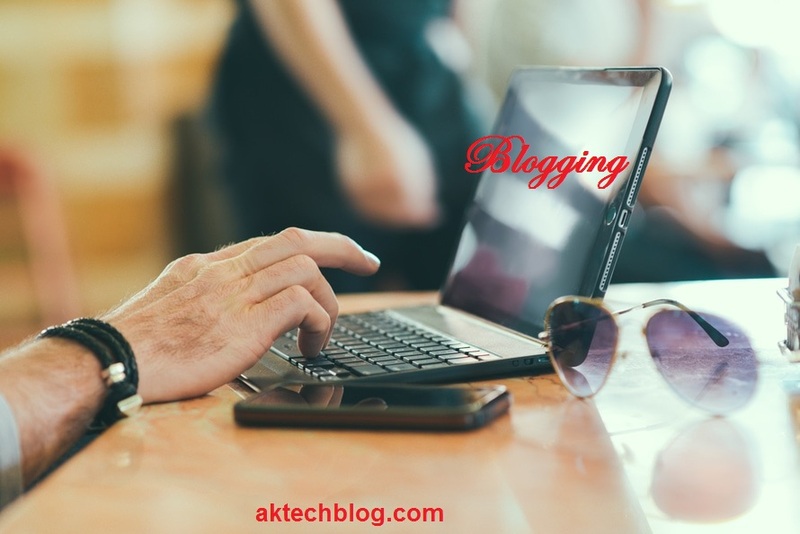 Blog Meaning or What is a Blog ? The Blog is like a personal diary which is mostly updated daily or weekly as per the user choice. It’s same like websites, you freely write whatever you want to. You must try to update as much as possible. Anyone can create a blog on any topic, but if you want to rank it on the search engine, you need to follow the white hat SEO. Because BlackHat days are gone now. Select a niche, add a template and start writing what you like. There are different platforms for creating a blog. You can create a free Blog on Blogspot. I highly recommend WordPress and Blogger, other sites I did not try, but they are not bad. Making a blog is easy, but to maintain and to rank it, is a bit challenge. You can get free Blogspot domain or you can purchase a custom domain. I suggest going to a custom domain. Select a domain which is related to your niche. If you are tight on the budget go for blogger, it has a free Hosting or else you can go for self-hosted hostings like Hostgator, Bluehost, site ground and much more. For Blogger Blogs you cannot use Plugins. Now focus on content, write more, long content at least of 700+ words. At least write once in a week. Blog post must be unique and readable. Try to update the blog daily. Add unique content, images, and videos to attract the readers. If you are too much busy, you can hire a freelancer to create a blog for you. You can check these best Freelance websites for Beginners to get a perfect freelancer. 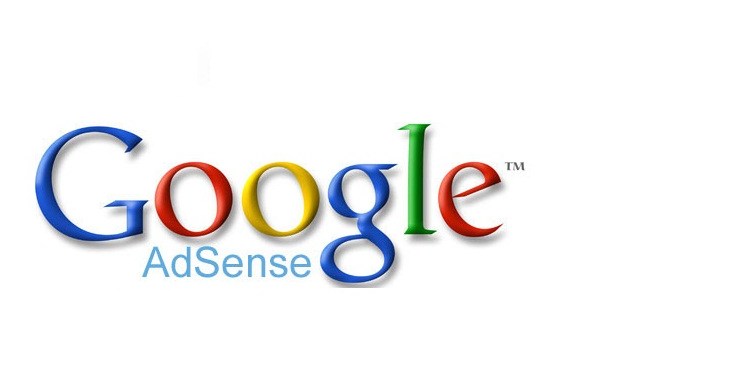 1) Adsense – This is one of the most preferred and highly recommended by me, It is owned by google. So it is highly trusted and much more beneficial. Many of the times you might have seen the ads are displayed on the blog in a different size, these kinds of blogs are monetized with Adsense. Learn How to Made Adsense Account from Hosted to Non-Hosted Adsense pays as per the clicks. The CPC depends on the keyword. Google is very strict, it easily detects the invalid clicks, which can ban your Adsense account. Many of the pro bloggers make 6 figures income with the only Adsense. 2) Affiliate Marketing – Sites like amazon, Clickbank, commission junction and much more. They pay you as per the sales, you get some amount of commissions. If the buyer purchases the product with your affiliate link, then only you earn. In case if the buyer refunds the commissions gets deducted. 3) Sponsored reviews – Many of the companies, especially new companies they want to advertise on the blog with the full description, so they prefer sponsored reviews. Suppose an app developer has launched the new app so he will contact bloggers for sponsored reviews. The Amount will be fixed as per rankings of the blog, if the blog has decent traffic, he will get more money. Sponsors always check the Alexa rank, so you must improve the Alexa Rank of your blog. 4) Direct Ads – Many of the companies like to contact blog admin and advertise with them directly. Prices of the ads depend on the popularity of the blog. 5) Giving Backlinks to other blogs – I never used this method. But I had heard about this many time, many people ask for the backlink. In return, they will pay you. But don’t spam with too much of outbound links just for the sake of money. In 1 post give 1 Paid link. Contextual links are in demand always. So it’s clear if you have more traffic you can make more money. So focus on content and backlinks. Google counts backlinks as votes, the more votes you get, the high chances of ranking well in search engines. Blog Best and earn more. Previous Post: How to Change IP Address in Google Chrome Mac?